Posted: Monday, August 13, 2018. 10:34 am CST. By BBN Staff: Today, Aeromexico, a global airline announced that it will be the first major Mexican commercial airline to offer a nonstop flight to Belize. Aeromexico’s Flight 67 will be a twice-weekly, seasonal flight which will run from November 17th to April 28th. The flight will be on Saturdays and Sundays, leaving Mexico at 8:30 am and arriving at the Phillip S. W. Goldson International Airport at 10:30 am. The return flight will leave Belize at 12:00 and arrive in Mexico at 2:25 pm. The Belize Tourism Board’s Director, Karen Bevans, explained that the new flight forms a part of the BTB and its partners push to developing and implementing tourism programs that will help strengthen and grow the industry and promote Belize as a high-quality tourist destination. 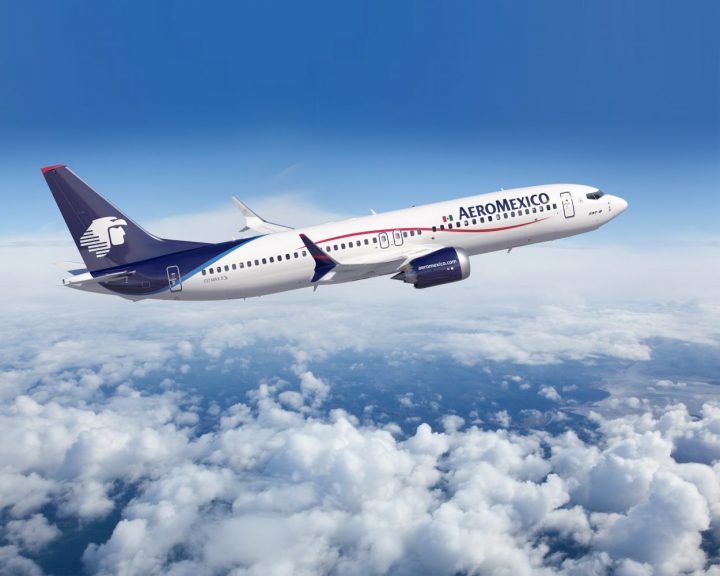 “Mexico is a fast growing market for Belize and therefore we welcome Aeromexico’s new flight as it will highly facilitate the movement of people between both neighboring countries,” Bevans said. Tourism industry stakeholders have been making concentrated efforts to penetrate the Mexican tourism market in recent years, including hosting Mexican journalists for a Familiarization Trip in 2015, Mexican travel agents for a Fam’ Trip in 2016, and hosting a tourism expo in Mexico last year.